Andy Roddick, originally uploaded by Bednarski Media. US Open 2007... Andy Roddick is the youngest American to end the year at No. 1 in the tennis ATP Race (2003). 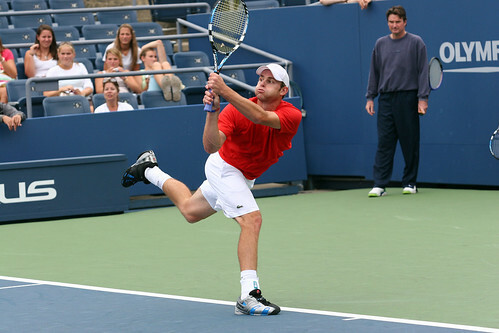 Roddick is one of the most celebrated athletes in United States. Current ATP Rank - 9.